Intellectual Property Rights: What’s All The Fuss About? Copyright is a law for original works of authorship fixed in a tangible medium of expression. It covers both published and unpublished works. A patent is a protection granted to an inventor to exclude others from making, using, offering for sale, or selling an invention. Fair use allows one to have limited use of a copyrighted work without having to gain permission from the right holder. Public domain consists of intellectual property where the rights have expired, been forfeited or are not legally applicable. Seems well defined and rather straightforward, doesn’t it? However as new technologies were introduced to the market, questions on how to protect intellectual property rose, particularly around how to guard intellectual property rights in a more complicated space. 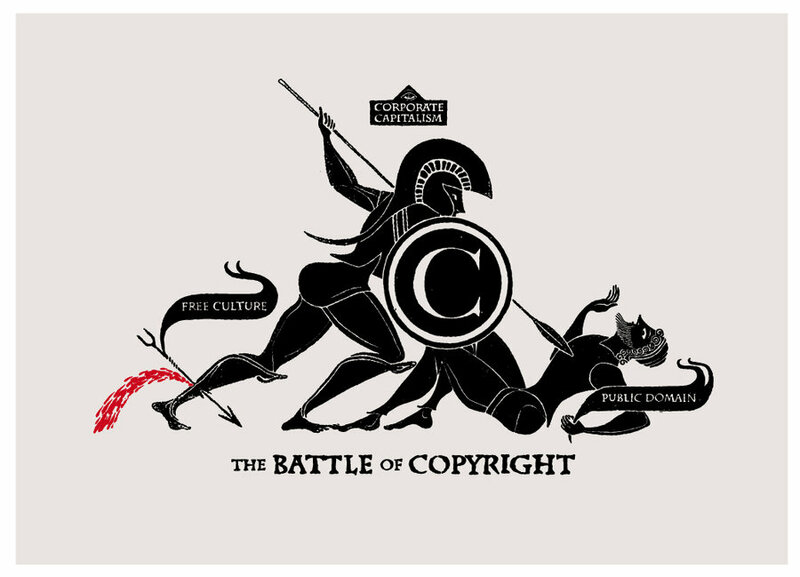 In addition, queries on how fair use and public domain were to be determined on an international scale and through digital means began being proposed. Since intellectual property is produced in nations around the globe, it was important to aggregate the global norms in a recognized agreement. TRIPs, the Agreement on Trade-Related aspects of Intellectual Property rights, works to establish a global standard that will protect the intellectual property of individual and corporations. Keith E. Maskus, in book Intellectual Property Rights in the Global Economy, point out that the “TRIPs agreement consists of seven parts and 73 articles covering all aspects of IPRs, their enforcement, and institutional arrangements…[…]…and sets the minimum standard in all functional IPR areas.” This agreement takes into consideration the nuances created by recent technological advances, which were not as clearly understood and outlined previously as seen in the White Paper, Intellectual Property and the National Information Infrastructure, released by the Lehman Working Group in the 1995. With agreements and groups focused on protections for the intellectual property producers, there are concerns regarding how far technology itself can be utilized to narrow the scope of content and its usage. Will technology be implemented to restrict digital rights by limiting how many times a book can be read or a song listened to? Will it be leveraged to automatically determine the how, when, or for what purpose a digital asset can be used? One hopes not. This will restrict the process that comes from continued innovation, design results, and artist products. It will retract the forward momentum these ideas generate when they propagate to diverse groups of people. This entry was posted in Intellectual Property Rights. Bookmark the permalink.